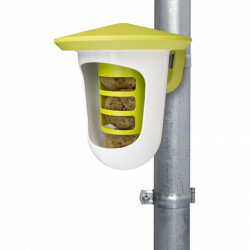 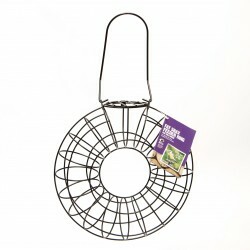 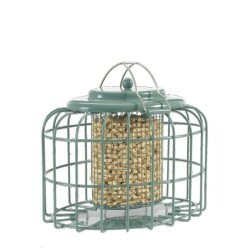 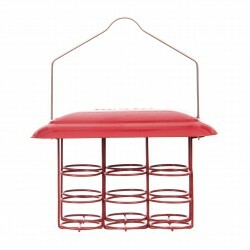 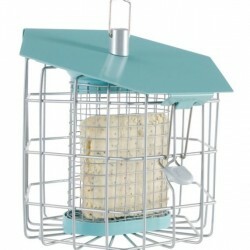 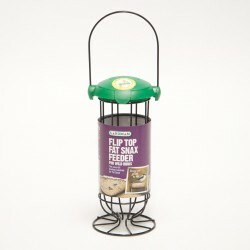 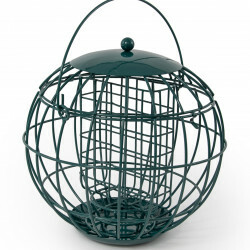 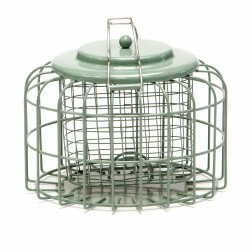 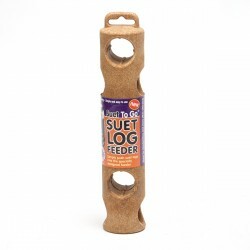 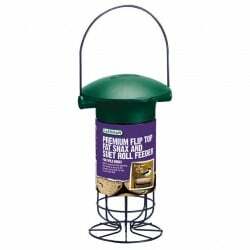 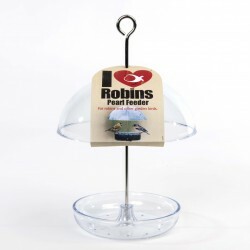 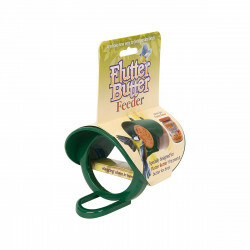 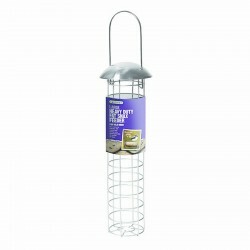 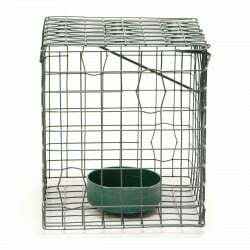 In addition to our range of seed and peanut feeders we also offer a range of fat and suet bird feeders. 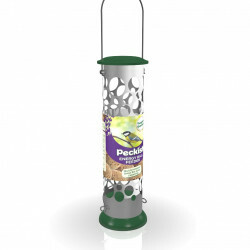 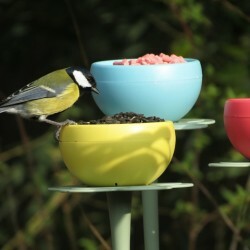 By offering a wide range of bird foods you will be able to attract a wider range of bird species to your garden. 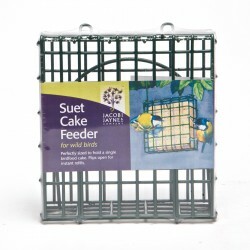 Our suet bird feeders include bird feeders that feed suet blocks, suet pellets, suet fat balls and Birdy Butter.